Work! I'm supposed to post bloody work here, aren't I? It's easy to forget that sometimes. In 2012, I was lucky enough to work with Innis & Gunn, the Edinburgh-based brewer of delicious oak-aged beer, on a couple of projects. I'm very proud to have been on board (they're a damn fine company and it's damn fine beer). 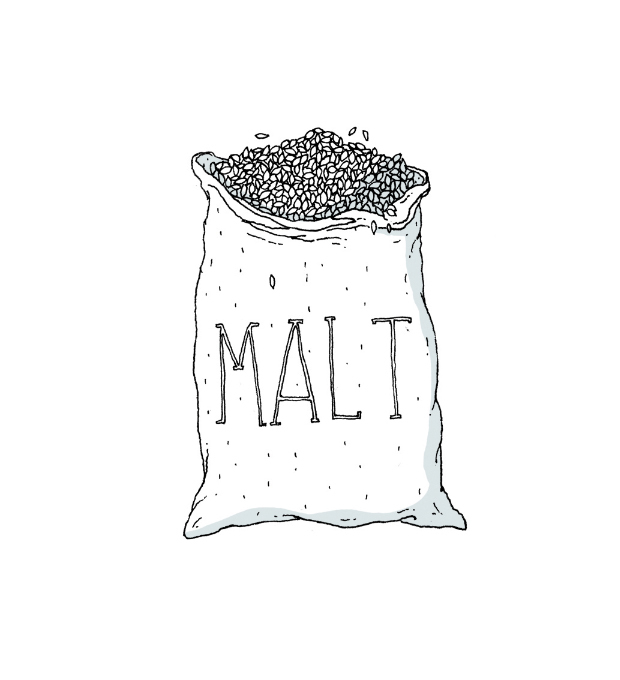 For I&G's involvement in the Edinburgh Film Festival, I made a little cartoon (above) depicting the importance of the oak-aging process to the unique flavour of their beer. Although short, this was still the most ambitious hand-drawn animation I've ever tried and I think it turned out pretty good, considering. Using a combination of the old-fashioned (drawing stuff over-&-over-&-over) and the new-fangled: (Photoshop trickery), I was able to put the whole thing together on a fairly short turnaround. Although frustrating, tedious and difficult, animation is something that I hope to explore further. My Wired illustrations, which I animate for their iPad app every month, are getting increasingly ambitious and are good practice. 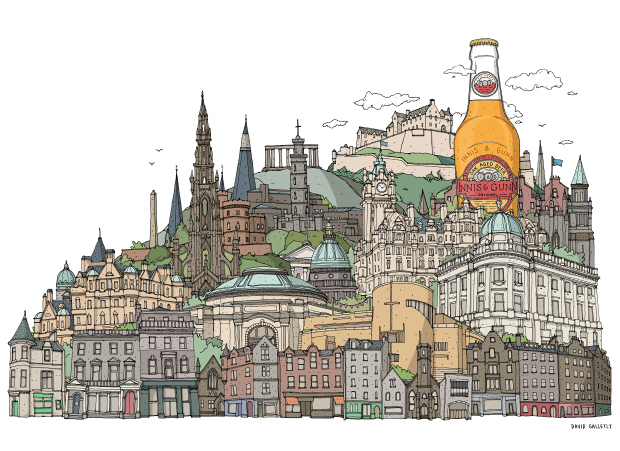 I also produced a few illustrations for their beautiful Bartender's Choice book, including the above Edinburgh cityscape and a small set of drawings depicting various stages of the brewing process. Big thanks to Lucy and everyone over at I&G for getting me involved and for all their help - they've been amazing to work with. Fingers-crossed, I'll have more to share in the spring. 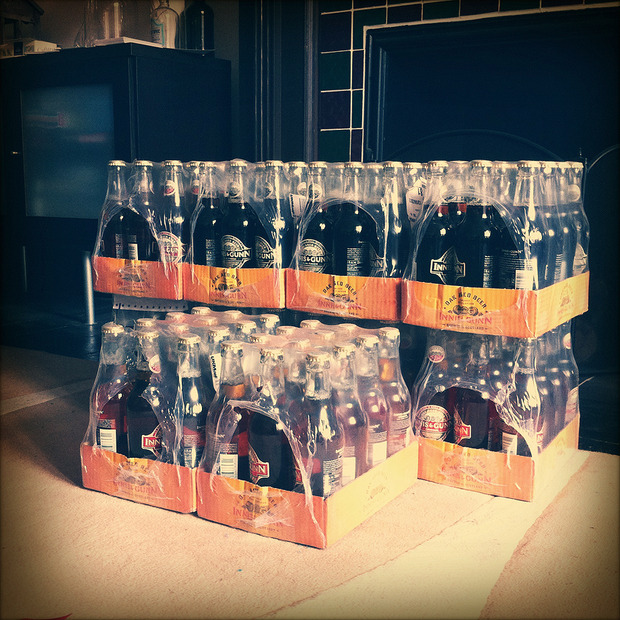 It's been tricky, but I've kept some aside for Hogmanay. Dancer.